Last weekend saw clubs from across Cornwall converge on the Isles of Scilly for their 50th Anniversary celebrations. This consisted of a day of training on the Saturday and a competition on the Sunday followed by a party at the golf club. 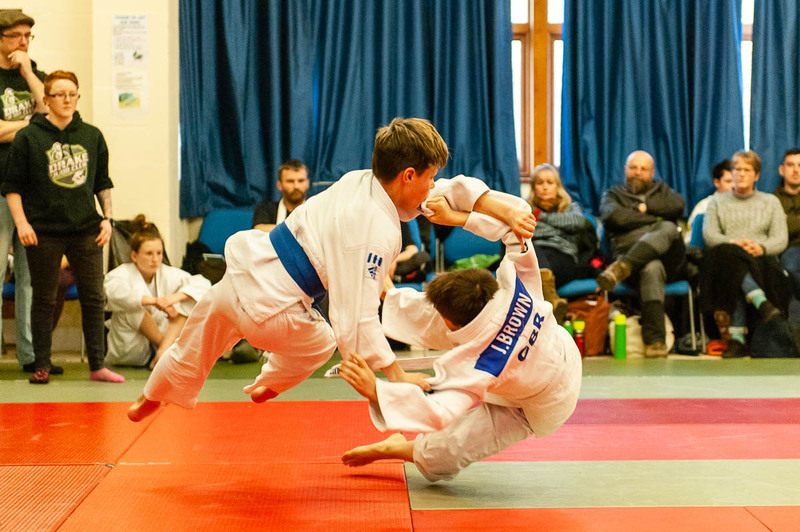 We would like to thank the Isles of Scilly Judo Club for their hospitality over the weekend. 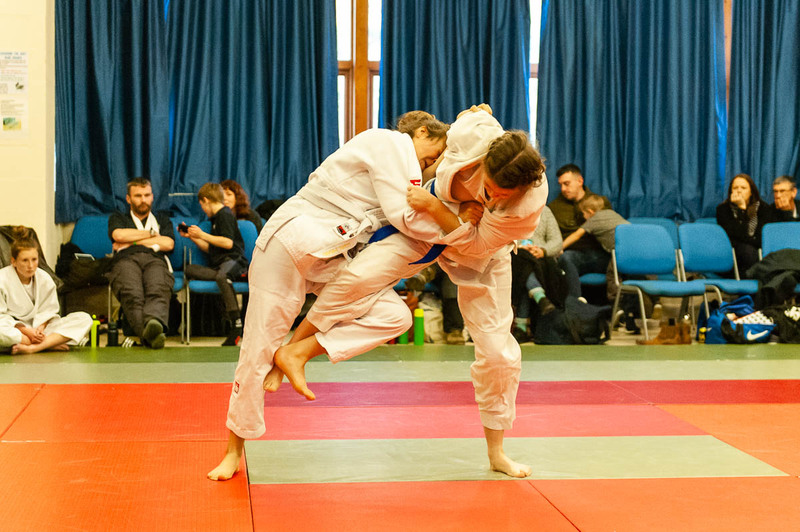 Welcome to Carn Brea Judo Club, a member of the British Judo Council (BJC). Carn Brea Judo club was established in 1974 by Tom and Jacky Gray. To date the club has produced an impressive 46 Dan grades and produced countless county, national and international champions. The club is justifiably proud of its history; it’s judoka and their achievements.